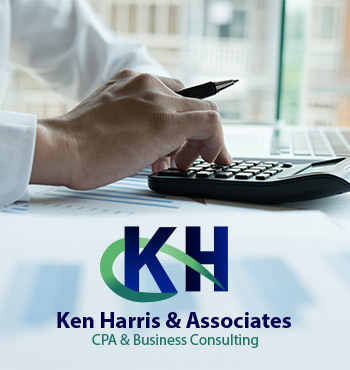 Our CPA's will help minimize your tax burden. 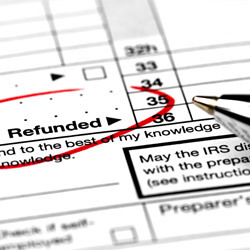 Tax season doesn’t have to be a dreaded occasion. Let our CPA’s handle your tax returns for you. We will prepare your business taxes while navigating the ever-changing local, state and federal tax laws. 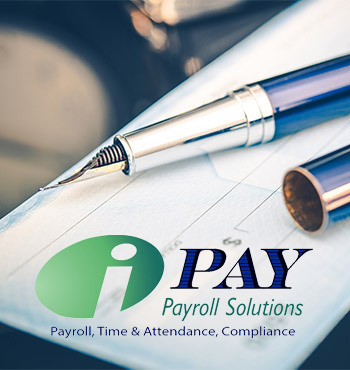 We will take every possible step to minimize your tax burden and gain as many tax breaks as we can, while remaining in compliance with the latest tax regulations. We can also assist you with any outstanding back taxes owed. Our CPA’s like to get to know our clients and their businesses inside and out to identify how we can best assist them. Please give us a call or e-mail us to consult with our experienced and professional tax processing team.